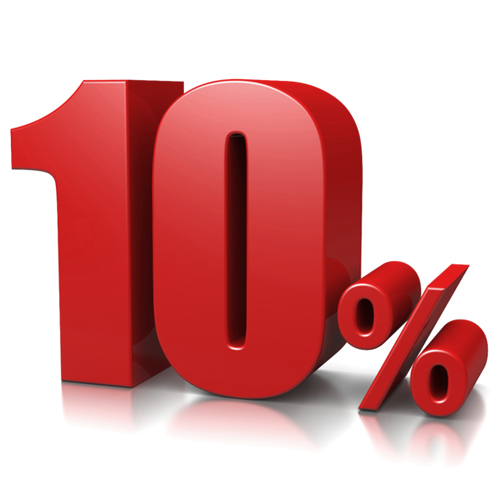 Friendly Reminder: The purchase price of this set of 2 GIAplex decals (powered by MRET & ERT technologies) which say “GIA” on them (see picture) does not include the actual Airtube Headset. Instead, the 2 replacement decals shown here will help you substitute the 2 decals that can be found on each earbud of your Airtube Headset, which need to be replaced once a year. The Mobile Airtube Headset reduces your exposure to potentially harmful Electromagnetic Radiation (EMR), while also helping to improve your body’s natural resistance to its effects. It also complies with hands-free driving laws, so you can drive safely while talking on your mobile phone! 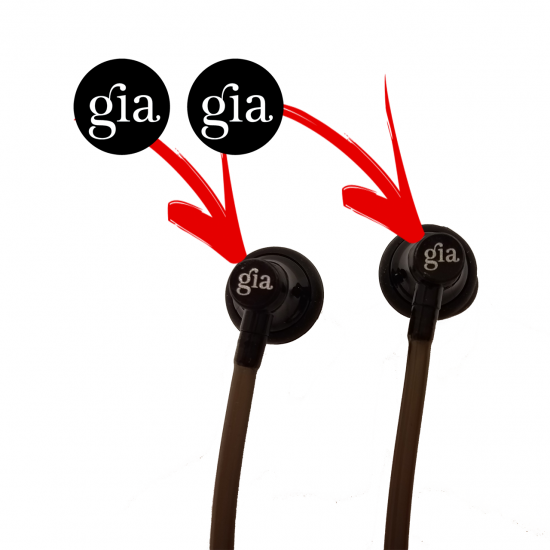 GIA Mobile Airtube Headset Decal Replacements (Set of 2) are powered by GIAPlex technology (MRET & ERT), designed for extending the MRET protection on the earbuds of your Airtube headset when it have reached their one-year lifespan. 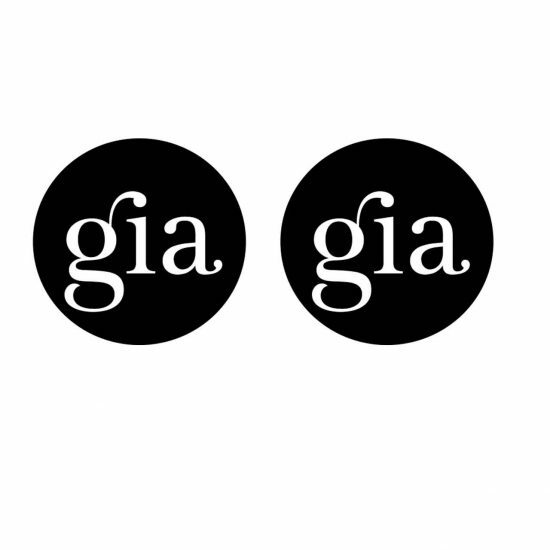 Gently remove the current GIA decals from each earbud of your GIA Airtube Headset. Then use a soft cloth to clean the surface of your earbuds. Once done, adhere one of each GIA replacement decals onto the left and the right earbud – in the same place where you just removed the expired “GIA” decals. The new replacement decals have a one-year lifespan (from the date on which they have been placed onto each earbud).